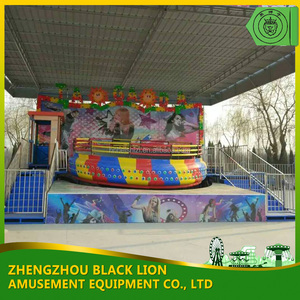 carnival rides trailer music jumping ride small disco tagada disco tagada is one kind of perfect family amusement park rides equipment for children game . 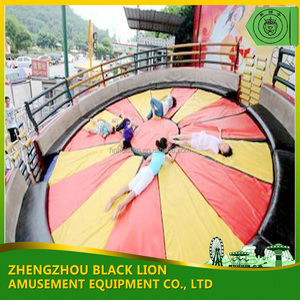 More rides for your choice: Land ride Carousel, flying chair, self control plane, ferris wheel, and so on. Part-2: Dispatch engineer and workers to your countries to guide installation if needed,you just need to pay transport fee and their wage. Installation we will offer you the installation guide to intall it The Paint The kind of paint we use is car painting imported from Germany . Control, time set by the user, with style and new, better security to adapt to the characteristics of places, reliable quality and price concessions. 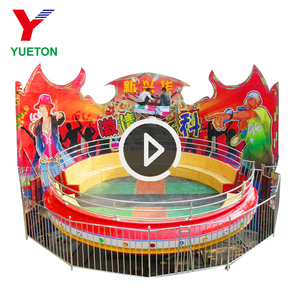 More other items About our factroy China Guangzhou Letian Playground Equipment CO.
Big capacity More attractive and popular with children and teenagers Bring more profits for you! 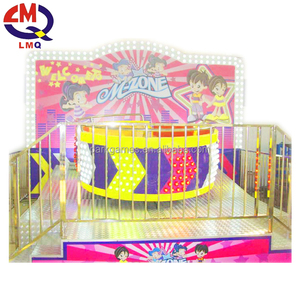 , Ltd , is a modern enterprise which integrates R&D, manufacture and sales for kids amusement playground machine . Our mission is having pursued fashionable design, high quality and best service. more than 20 years manufacturing experience with leading technology and quality in China c. Export experience to Russia, USA, the Middle East,Southest Asia,Africa and other 17 countries and regions . And also each woker has got their job qualifications correspondingly in their workshop production line. Visitors sit in a circle on the sofa disco tagada, along with the music , the body is moving along with the disco tagada. 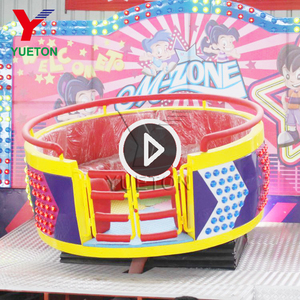 The whole designs in updated cartoon figures and colorful painting make kiddy play merrily and enjoy great happiness. When tagada rides work, the players rotate along the long track and feel that they are experiencing a wonderful travel. 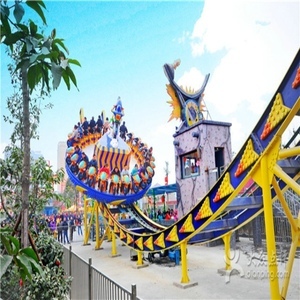 But apart from the rotating, tagada rides also presents passengers vibration which only increases the enjoyment of the ride in the amusement parks. 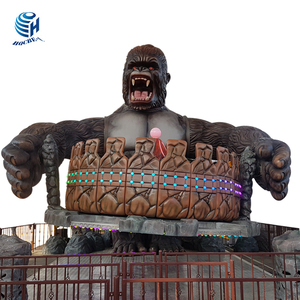 , Ltd) established in 2001, is an integrated amusement park equipment manufactory with the ability to design, produce and sell large, medium, & small rides. Q: Are you trading company or manufacturer 9 A: we are factory, with the ability to design, produce and sell large, medium, & small rides. 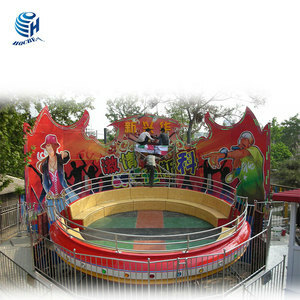 Alibaba.com offers 115 music disco tagada products. About 95% of these are other amusement park products. 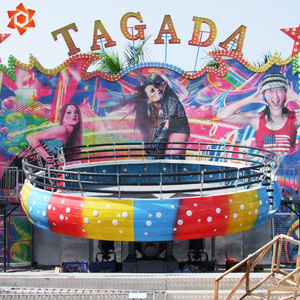 There are 115 music disco tagada suppliers, mainly located in Asia. The top supplying country is China (Mainland), which supply 100% of music disco tagada respectively. 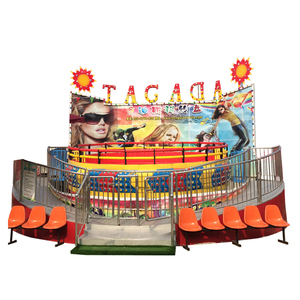 Music disco tagada products are most popular in Mid East, Southeast Asia, and South America. You can ensure product safety by selecting from certified suppliers, including 90 with Other, 29 with ISO9001 certification.